I now have less than two weeks left at my current job at the bakery, and I thought it would be fun to show you a few of the tarts I've been making recently. It's funny to me that I can make all of these now because I remember growing up and eating fancy tarts for birthdays (my family has never been a cake family) and it never occurred to me that one day I might be the person making them. In fact, I still can't believe I get to make tasty things all day that puts smiles on peoples' faces, and I get paid for it too! 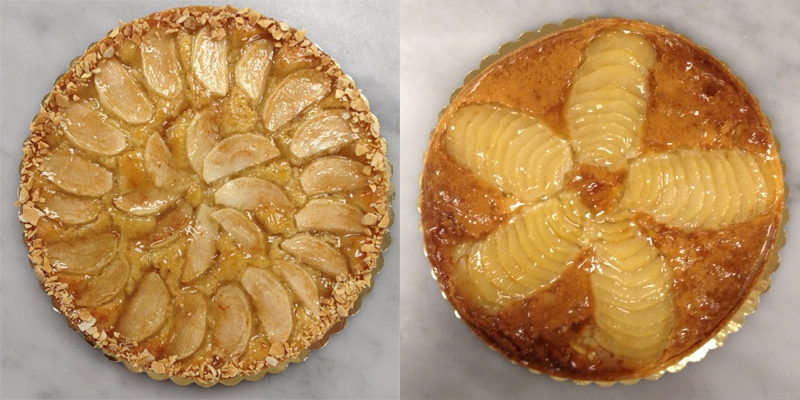 So, you know, if you ever want a fruit tart made you know who to call!